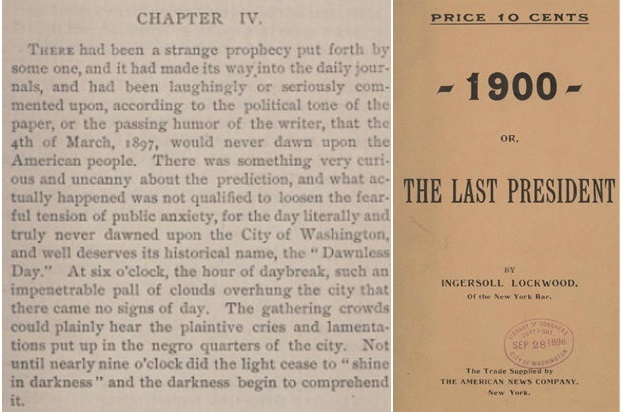 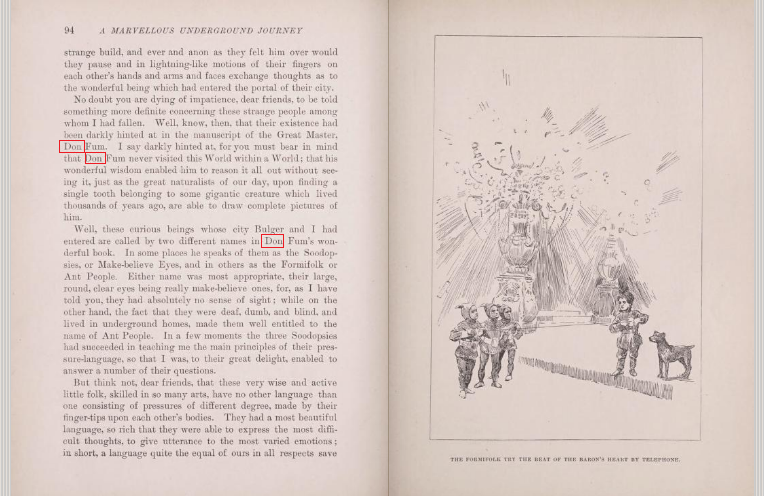 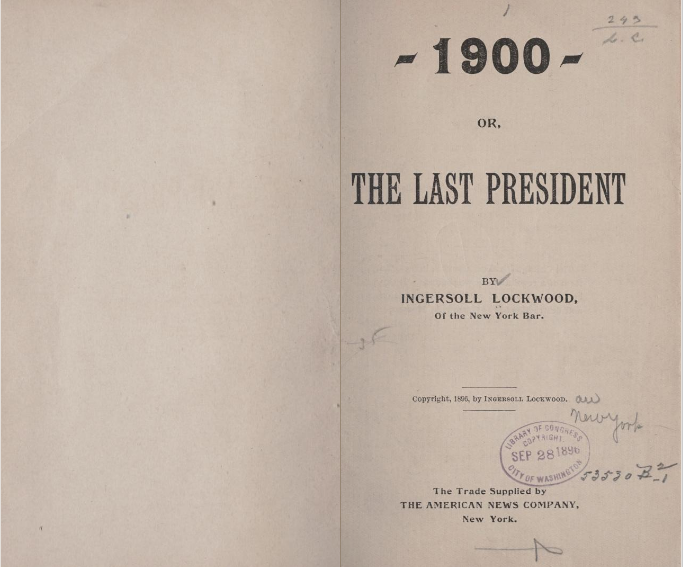 J!cky 2.⊙: Ingersoll Lockwood, "1900" or The Last President & Baron Trump's Marvellous Underground Journey. Ingersoll Lockwood, "1900" or The Last President & Baron Trump's Marvellous Underground Journey. 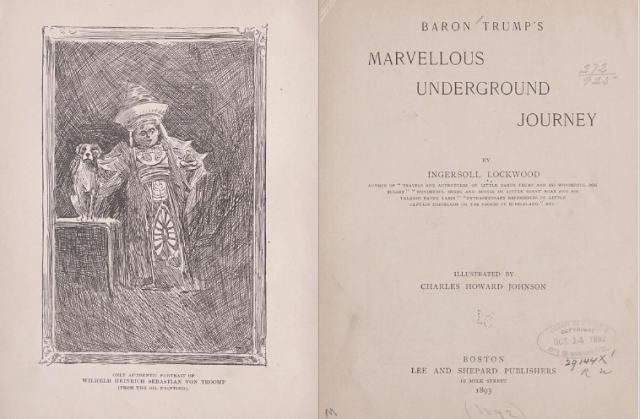 a boy called Baron... Trump!